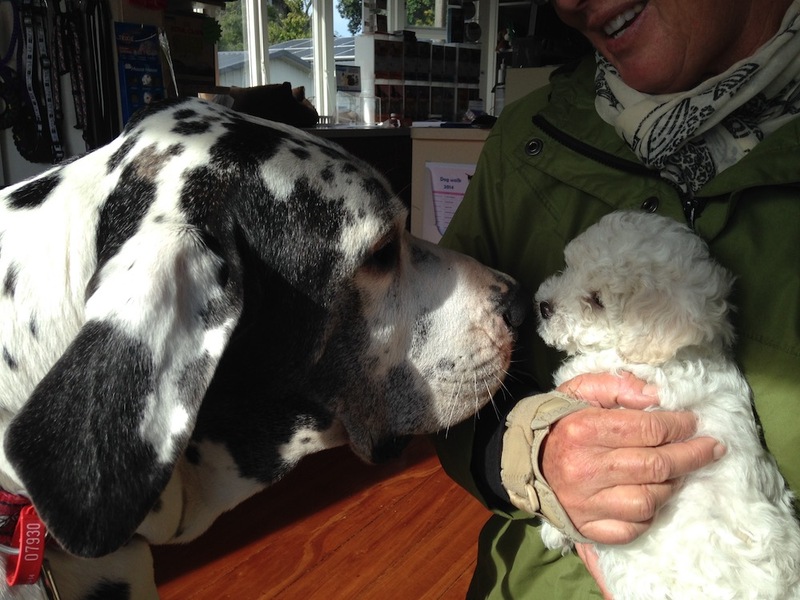 The first pet sitting service in Taranaki, starting in 2006, Pet Sitting Plus offers caring and professional in-home pet care. 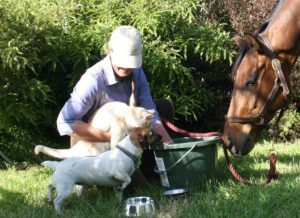 Visiting your pets in their home or paddocks while you are at work, while away for the weekend, or away for an extended vacation. Our visits are customized for you and your pets´ individual needs. Pet Sitting Plus visits pets in their home or paddocks while their people are at work, while away for the weekend, or away for an extended vacation. We can also take care of additional household tasks like bringing in the mail or watering your house plants. The goal being to keep your animals lives as normal as possible even though they’ll miss you while you’re away. You can go away knowing that your pets are in the kind capable hands of trained pet professionals, with years of experience, systems and procedures in place we have all bases covered. With a genuine love for animals, Pet Sitting Plus will ensure that your pets are treated like our own, receiving the best care, attention and of course, cuddles. You can go away knowing that your pets are in the kind capable hands of trained pet professionals, with years of experience, systems and procedures in place we have all bases covered. We will show up as scheduled around the same time every day and spend quality time with your pets. In the last year we have used Holli’s Pet Sitting Plus service on a number of occasions for our small herd of rare breed cows and our two cats. During this time we have always found her to be responsible, experienced, conscientious and thorough. When (as with all stock situations) unexpected issues have arisen she has demonstrated an ability to think on her feet and to get things sensibly sorted out whilst keeping us informed. Always pleasant and easy to work with. We would have no hesitation in recommending her services. It has been great to be able to go away and know that things are in good hands! Holli is a true professional. 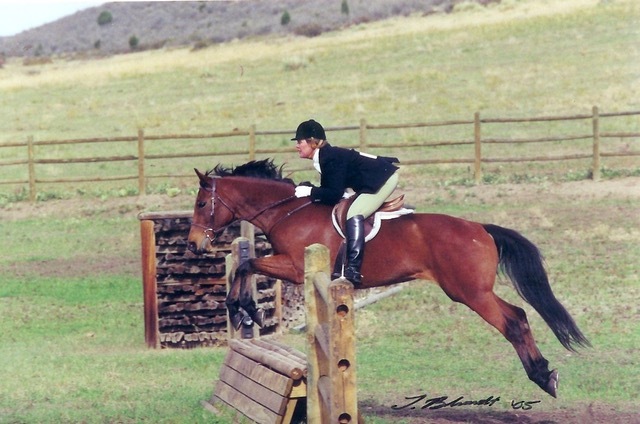 I have entrusted her with the management and care of my horses when I am abroad for many years now. 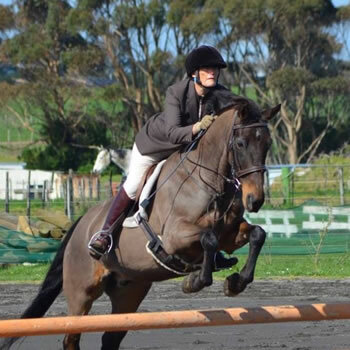 Like most owners I have large emotional and financial investment in my horses. Holli has given me the luxury of not having to worry about their welfare while I am away. I trust her completely and would highly recommend her. Pet Sitting Plus offers caring and professional in-home pet care. Visiting your pets in their home or paddocks while you are at work, while away for the weekend, or away for an extended vacation. 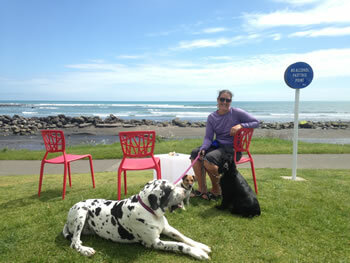 Our visits are customized for you and your pets´ individual needs. © 2017 Pet Sitting Plus. Website by SpecialEyes. Hosted by Moxwai.